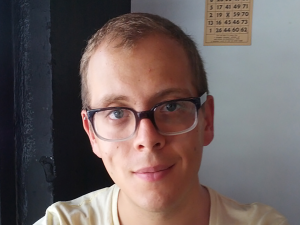 Maxwell Foxman is a PhD candidate in Communications at Columbia University, where his dissertation will focus on the culture, history and experience of early adopters of digital communications technology. Much of Foxman’s work has focused on games and play in non-traditional environments, including journalism, politics and social media. Before beginning his PhD, Foxman was a secondary school educator, where he taught a wide variety of subjects and founded an independent study program.